See below, or read the original post here. No one asked for this, but that’s okay. 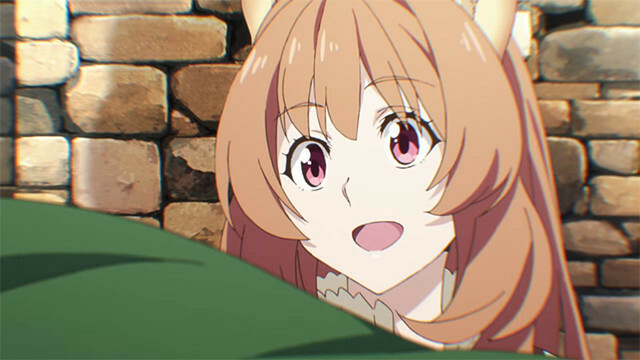 I’m just here to tell you that Raphtalia from The Rising of the Shield Hero is SO CUTE, and her ears kinda remind me of cinnamon rolls. Therefore, I decided that we needed to make some cinnamon rolls to further celebrate Raphtalia in all her glory. If you are questioning my sanity at this point, don’t worry. I live a simple life, but a good one. 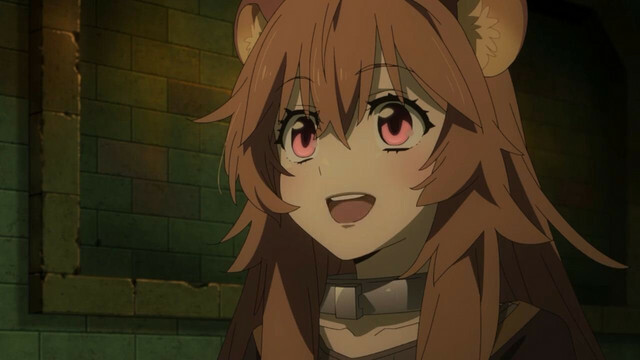 Anyway, Raphtalia is so sweet, but she has a bit of stubbornness to her, which I like, and which I think is exemplified in the cinnamon rolls surprisingly well. Of course, the rolls are sweet, but the tangy frosting is just subtly different enough to be really good! I’d never made cinnamon rolls before but thought…how hard can it be? As it turns out, not too difficult. The most time is spent waiting for the dough to rise, but it’s pretty easy to throw together. You start by activating the yeast, and mixing all the liquids together. Stir the liquids into the flour, and knead, knead, knead until the dough comes together. Rise, rest, roll, and sprinkle with the filling. Roll again, cut pieces, rest, and then bake, and that’s it! I was really angling to get a nice, squishy roll, whose sweetness would be offset by a tart frosting. I experimented first with a gluten free recipe, which turned out pretty good. However, in the end, the frosting I made for the rolls was reallly not good, and I figured the best part about cinnamon rolls is the gooey melted frosting, so I knew I had to get it right. I went back in with a regular gluten recipe, and tried a different frosting, and liked the results much better, so I decided to post that version of the recipe here. If you are interested in a gluten free version, I’d recommend this recipe here, though the frosting wasn’t great for me. Do you love Raphtalia as much as I do? Comment down below to let me know! And make yourself some cinnamon rolls, gluten free or not. Mine ended up being melty and soft and warm, and so, so satisfying. You’ll love them, I swear! 1. Start by pouring the yeast into the warm milk, and whisk together. Let stand 8-10 minutes, and then whisk in sugar, butter, and eggs. Pour into the bread flour, and mix together with a spoon, then begin to knead together with your hands. Turn out onto the counter when dough has pulled together. 2. Knead dough until gluten develops, around 15-20 minutes, or until you can successfully perform a light test through a pinch of dough spread between two fingers. If you knead in a stand mixer, kneading time will be much reduced—be careful! 3. Let rise somewhere warm in a clean bowl, about 1 hour, or until doubled in size. Make sure to cover it with a clean towel to protect the top! 4. Tip out onto a floured surface, and let rise ten minutes. Meanwhile, mix together brown sugar and cinnamon for the filling. Set aside. Roll out the dough to a 16X21 inch rectangle. Spread dough with softened butter, then sprinkle with the sugar mixture. Roll up carefully, and slice into 1 1/2 inch slices. 5. Carefully lay the rolls out on a parchment paper lined surface. Keep them separate to help keep their round shape. Cover, and let rise again, another 30 minutes. In the last ten minutes, preheat the oven to 400 F.
6. Let’s make the frosting. Cream together the butter and cream cheese. Add in the powdered sugar and vanilla, and whisk together. Set aside for use later. 7. Bake rolls about 15-18 minutes, or until golden brown. Frost with the cream cheese mixture. Eat warm!